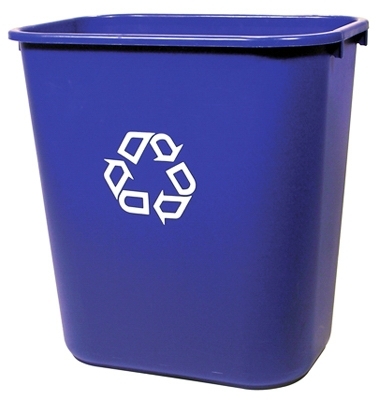 Recycle Cart, Blue, Wheeled, 32-Gal. Trash Cart, Green, Wheeled, 32-Gal. 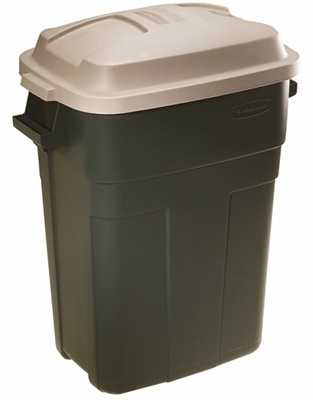 Trash Cart, Greenstone, Wheeled, 48-Gal. 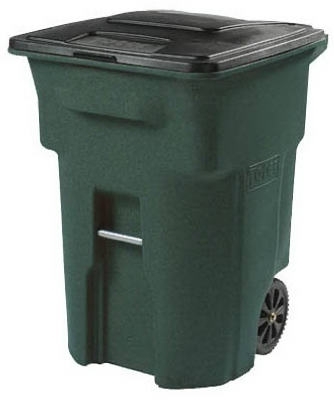 Trash Cart, Greenstone, Wheeled, 64-Gal. Trash Cart, Greenstone, Wheeled, 96-Gal. 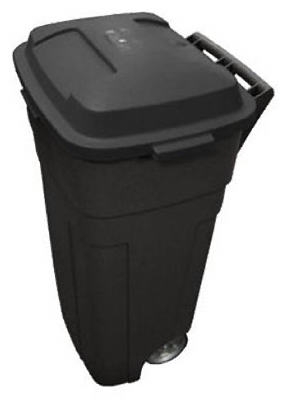 Office Wastebasket, Black, Rectangle, 13-5/8-Qts. 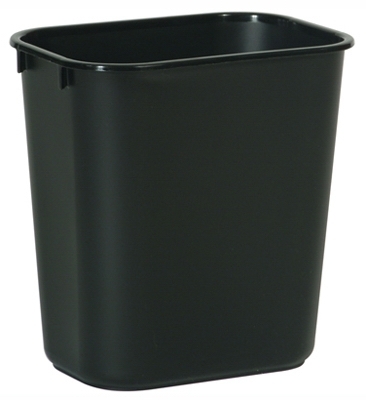 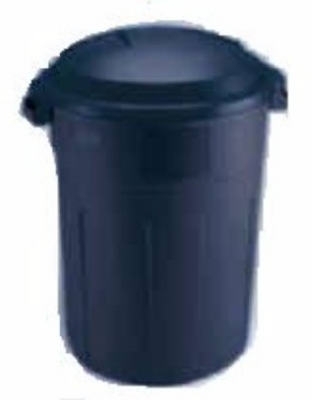 Office Wastebasket, Black, Rectangle, 28-1/8-Qts. 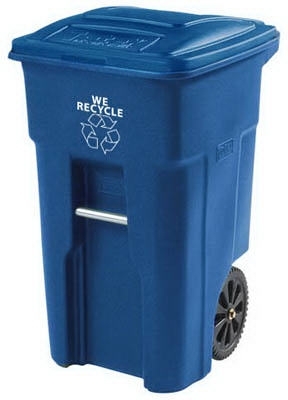 Recycling Trash Can With Wheels, Blue, 34-Gals. 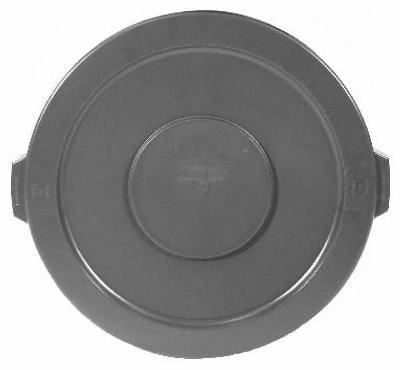 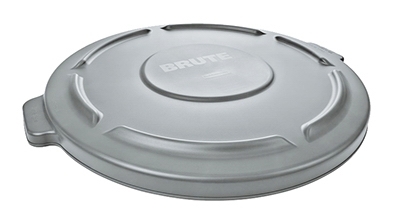 Trash Can Lid, Round, Fits Brute Container #2610-00, 10-Gal. 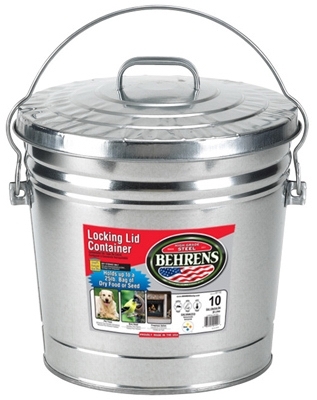 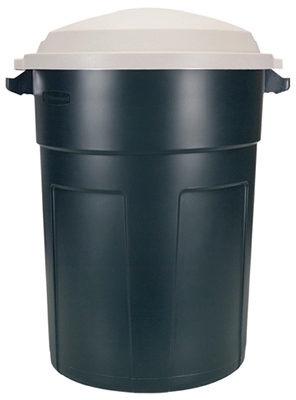 Trash Can without Lid, Gray, Plastic, 10-Gal. 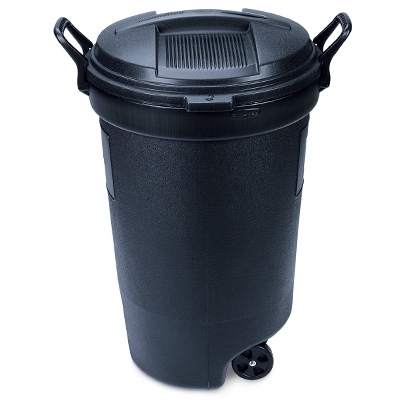 Roughneck Wheeled Trash Can, Black, 32-Gal. 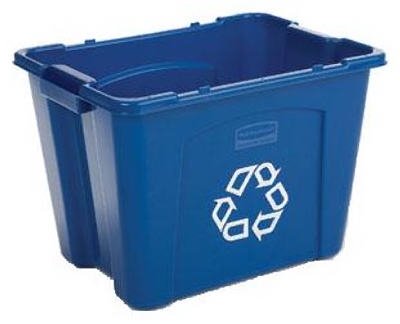 Recycling Box, Blue with White Recycle Imprint, 14-Gal. 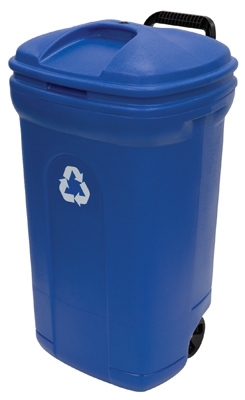 Roughneck Trash Can, Blue, 32-Gal. 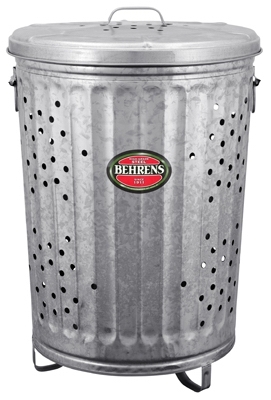 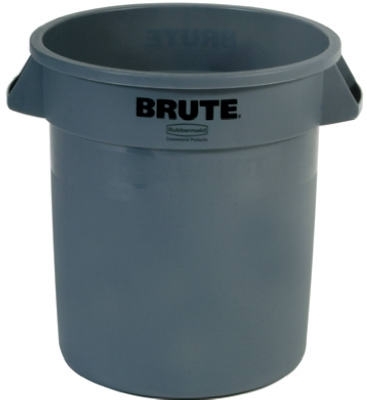 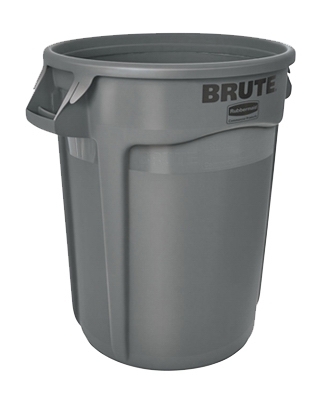 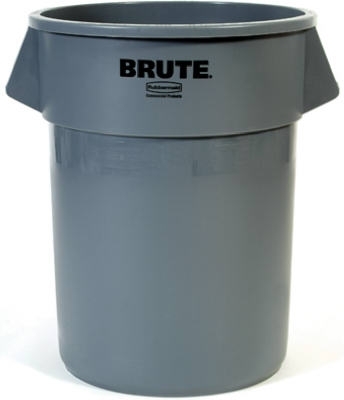 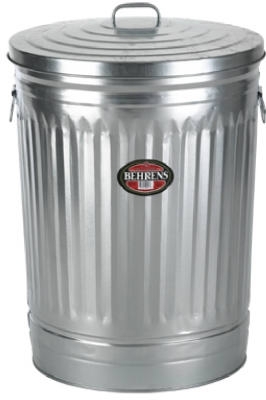 Brute Trash Can, Gray, 32-Gal.